Yes, I’m a hopeless romantic! Looking to snag the perfect Tom Cat?! Well, here ya go! 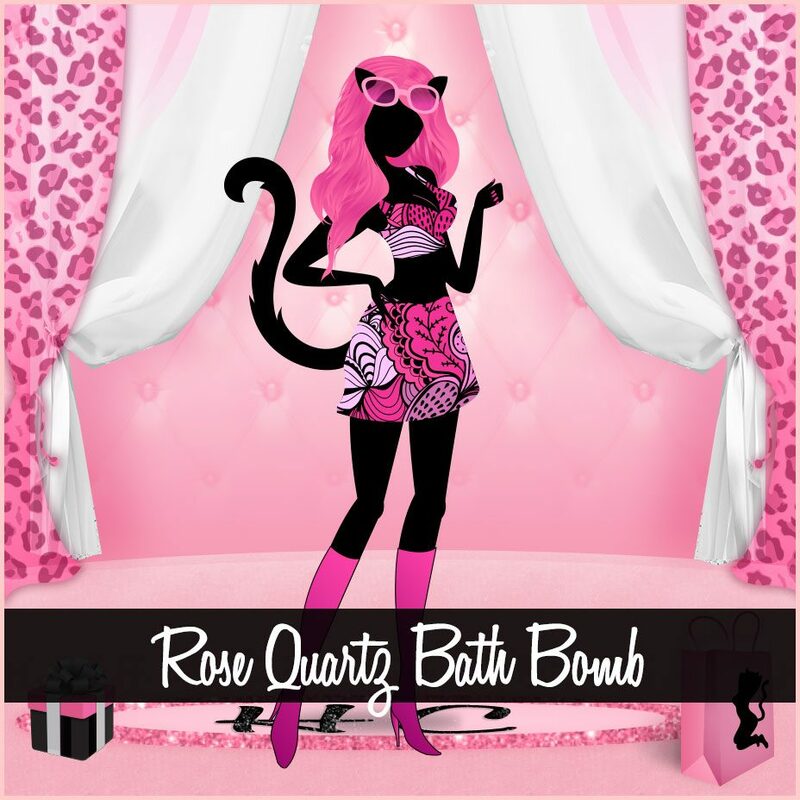 Rose Quartz bath bomb! 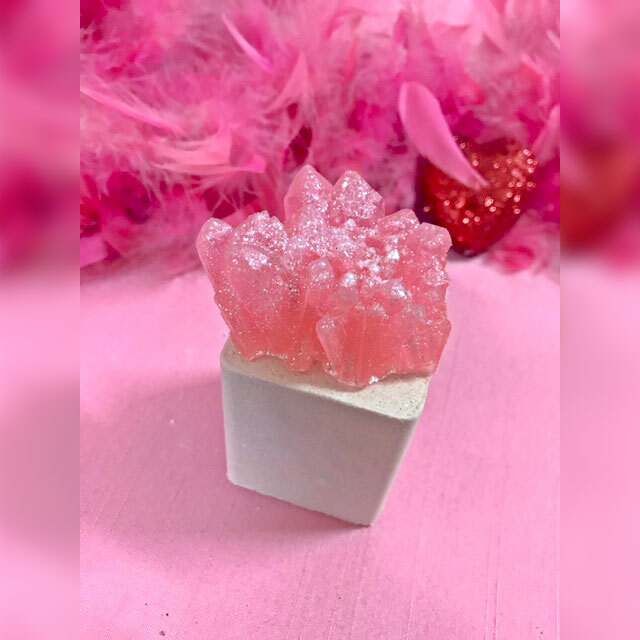 Rose quartz is used to attract love and romance. Toss this baby into the tub and you’ll be magically transformed the bewitching Doll I know that you are! Those Tom Cats won’t know what hit em! Unlike other bath bombs, our bath bombs do double duty, each is topped with a whimsical soap. Lather up Dolls!